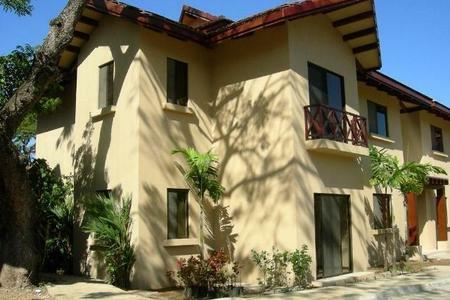 Sombras #103 2 Bed 2 Bath, 2nd floor, Cathedral Ceilings! 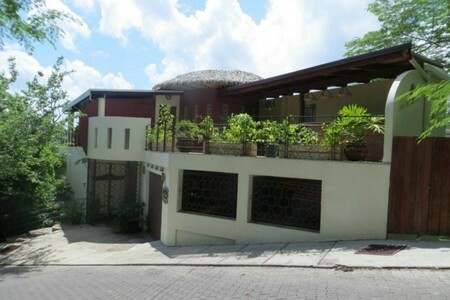 Sombras is only 1 block from the beach in Coco and only 25 minutes from the Liberia International Airport. It’s also only a 5 minute walk into downtown where you have a variety of restaurants, shops, grocery stores, dental and medical, casino, and even a ‘Hard Rock Cafe’. 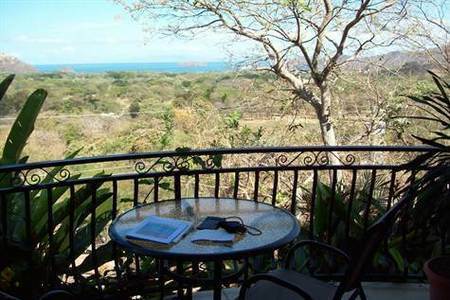 Enjoy Costa Rica’s picturesque sunsets from the boardwalk which has beachfront bars, restaurants, basketball court, beach volleyball, and the spirit of ‘Pura Vida’. 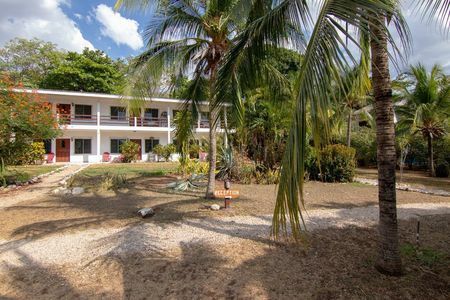 This furnished premium property features upgraded cabinets, gas barbecue on the patio, a/c in every room as well as private patios off each bedroom. Teak pool furniture highlights the common areas along with the finest array of exotic tropical plants and trees of any complex in the area! 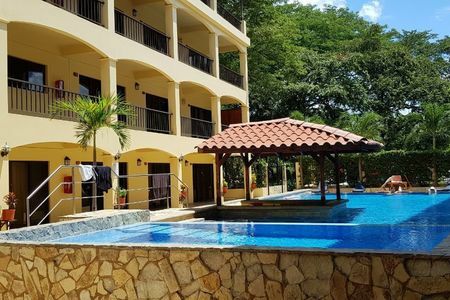 Located on the upper floor in the first building as you enter the complex, your are away from the pools and allowed to relax in the quietest location in the community! 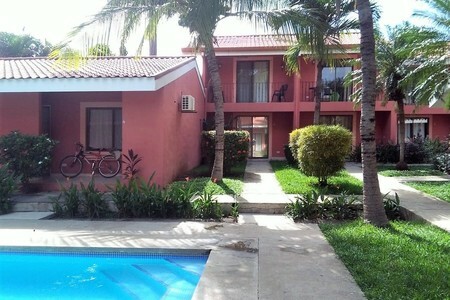 2 bedrooms and 2 full bathrooms (1 even has a bathtub! 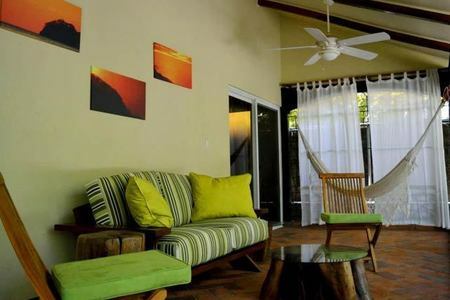 ), this 112m2 property even has a walk in closet in the master which is very rare here in Costa Rica. All of your activities are accessible like scuba, surfing, snorkeling, sunset cruises, and sailing. All minutes from this beautiful community. 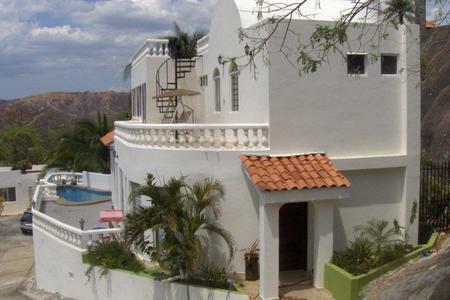 Your zip-lining, hot springs, tubing, rafting, hiking and horseback riding are within an hour drive which makes this an ideal location for everyone. 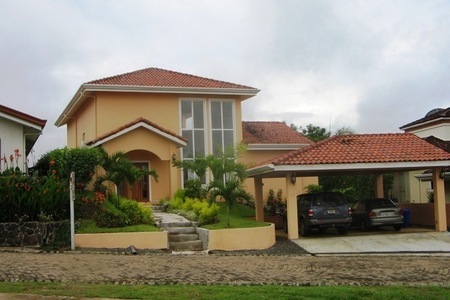 24 hour gated security and multiple pools make this a paradise within a paradise. This complex is the safest and most secure in the area and the choice of every visiting dignitary.